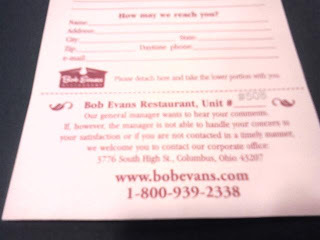 Sitting in a Bob Evans restaurant lunch counter I picked up the comment form, typically at the cashier, but here by the salt and pepper. I don't have anything specific to say, not having eaten yet, but I was struck by the tear-off stub at the bottom. The "take-home" stub lists the corporate mailing address, the web site and an 800 # if you don't like the managers response or hear back in a timely manner. chris_haddad: just ordered pizza with 3 clicks. could have done it with one text, but i'm not THAT lazy. Thanks papajohns! pizza hut - why is street address a required search field? 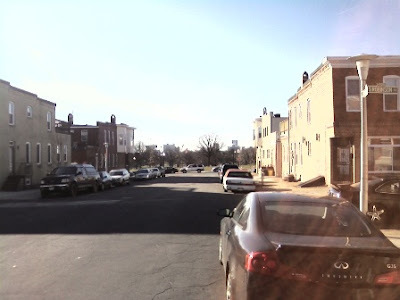 If I knew the street I would not need to search. Pizza hut.com You fail. After I enter a street you say "Delivery Results...You must enter both address and ZIP code to proceed." Papa John? Papa Johns has an SMS link on the store locator page? Extra bonus cheesy points. Can I tweet them??? My preceding tweets on food: related to building a wiki at work from existing web documents. Nothing like tangible rewards for serious work. "Food will drive folks to the Wiki. Even at church, folks know that if you want participation, have food... works in the virtual world too!" Pizza Hut's web site got the full wrath of @jspath55 today: "Pizza hut.com - You fail....Papa John?" Usability matters. @jonerp that's my suit version. if I put this on my personal blog it will be a lot grumpier. The above were tweets around my attempt to validate data in an enterprise wiki. I thought asking people to add and edit local restaurant information would get them up to speed using the new tools, after I practiced what I am going to preach. I had a phone number for a Pizza Hut, and attempted to find the street address for future reference. Yes, for delivery you don't need to know where the restaurant is, but if I have a choice between one that's 3 blocks away, and one that's 3 miles away, I figured the shorter delivery distance would consume less energy, emit less carbon, and the pizza would arrive hotter (not to mention sooner). Well, the Pizza Hut site wanted my street address; or, their street address. I wasn't really sure. And the oddity of yellow and white letters really threw me. I figured the site defaulted to the United States, but for some reason I clicked on "What country are you in?" Weird. Store locator menus were down one page deeper. As per the above tweet, I switched to looking at Papa Johns. The site had a locator tab, and I got several hits right away, including one less than three blocks away. Not only did they have an SMS link, they also had Mobile and Widget links (which I didn't investigate - I normally drive to pick up the pizza myself). Jon Reed picked up my vibes, saying my "wrath" descended on the Pizza Hut web site. Hardly. But his analysis that usability matters has weight. Given 2 otherwise equidistant vendors, I'm going to the one with the easiest to use site. The church quote is from a co-worker helping to build our wiki. I'm looking forward to more reviews and recommendations. Unscientifically, I searched for "Pizza Hut" and "Papa Johns" using search.twitter.com shortly after. Not surprising to me, the former had a negative tweet and the latter a positive tweet. I told Jon I felt vindicated for my snap judgment. After all, it's only food. 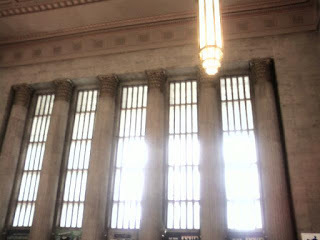 Sitting in the 30th Street Station in Philly after a brisk short (1 mile or so) walk from the hotel to here. The numbers clicked over on the station sign - should have videoed it - and the directions said Track 7. But we started down the wrong stairs and the conductor pulled us back. 2:13 pm and we pulled out on time. Homeward bound! 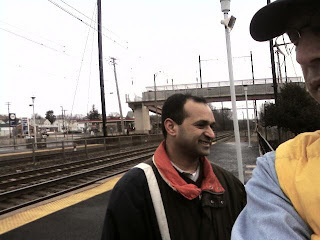 Here's Manju and I waiting at the Aberdeen MARC station for the Amtrak Northeast Regional train to Philadelphia. While we waited an Acela train went by, and the rushing wind knocked over a fellow passenger's bag, scattering possessions and papers northward. Tonight we'll meet our BITI buds, have some fun, tomorrow is all day work. Good way to travel, though too infrequent. It is so darn cold my watch battery is frozen. Somehow the cell phone is working though. 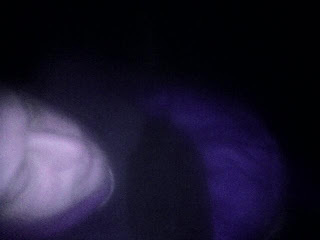 2 hours till dawn and the sleeping bag is cozy. Time for a few Zs before breakfast. There was a running joke a few weeks back on Twitter about units for energy measurement, and my friend Tom Raftery ended up with one named after himself. Or at least, that's the way I heard it. In honor of that scientific achievement, I spent a little time trying to display how many Toms our space heaters use. I have 2 electric radiators, the kind you buy in a department store, with 2 switches each - one for the 600 watt element, and one for the 900 watt element. Turn them both on and they're spinning the electric meter at 1,500 watts. That's, like, one hundred compact fluorescent bulbs lit up like, well, a Christmas tree. Theoretically, our heat pump is more efficient than these units, but it heats the whole house, and the radiators are set in bedrooms with under 10% of the whole house volume each. As long as the door stays shut, they allow me to keep the house between 63 and 65 degrees Fahrenheit. I've pushed it to 62 at night, and would go lower if not for domestic tranquility. The cycle column estimates how long the radiator uses electricity each day. If we remember to turn them off, the number is closer to 10%. There is a thermostat that makes the unit click on and off, along with a dial going from LOW to HIGH, so I'll often turn off one switch and dial it down, particularly if someone sets the thing to 11. It would be nice if someone checked my math. The answer is still 0 though. Between about 1PM and 3PM, we saw around 18 performances, including a troupe of 5 from Baltimore Improv Group (non-sequiturally called Population: 6). Rosemary Klein - read several poems; some without breathing I think. 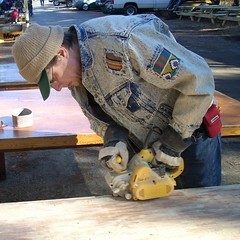 Cliff Lynn (without Rocky) - I hope that is who I have on the YouTube clip. If not, someone let me know! My notes are scrawly for some reason. Marianne Amoss - my notes say "Radio Belly Cat Shovel" so the random factor is high here. Matt Pless - on the YouTube clip. Leo Horrigan - did a poetry video Talkin Smack To America. Wow! 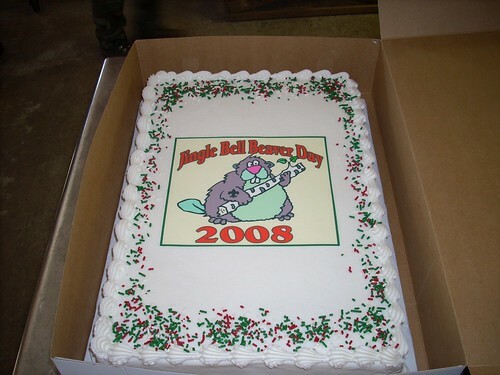 Per Ranger Dave, this year's Jingle Bell Beaver Day was the biggest so far. 180 or so of us met at camp to render service, which generally means changing light bulbs and such, but is also a chance to make new friends, eat some awesome food (I heard 50 pizzas) and enjoy the great outdoors rather than the not-so-great indoors. Tommy, Nick and I were a team. Really, that's only part of the food. I have more photos. The work crews tended to be clumps of people, like road warriors. Love the sound of people at work.